Credit unions will adopt stricter guidelines for mortgage loans next week, officials said Tuesday, in the government's latest effort to rein in household debt. The stricter lending calculation for home mortgages, called the Debt Service Ratio, uses a new system that measures all debt principal and interest payments as a proportion of annual income. Financial authorities said the DSR system, which was already adopted at commercial banks in March, better assesses a borrower's repayment ability and reduces the risk of default. From next Monday, credit unions, or member-owned financial cooperatives such as Nonghyup and Suhyup banks, will implement the DSR system, the Financial Supervisory Service said in a statement. 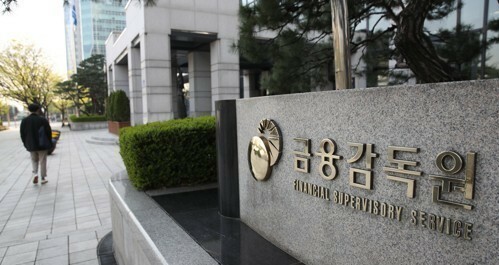 South Korea's outstanding household debt jumped to a record 1,468 trillion won ($1.3 trillion) in the January-March period, up 8 percent from a year earlier, according to preliminary data from the Bank of Korea.